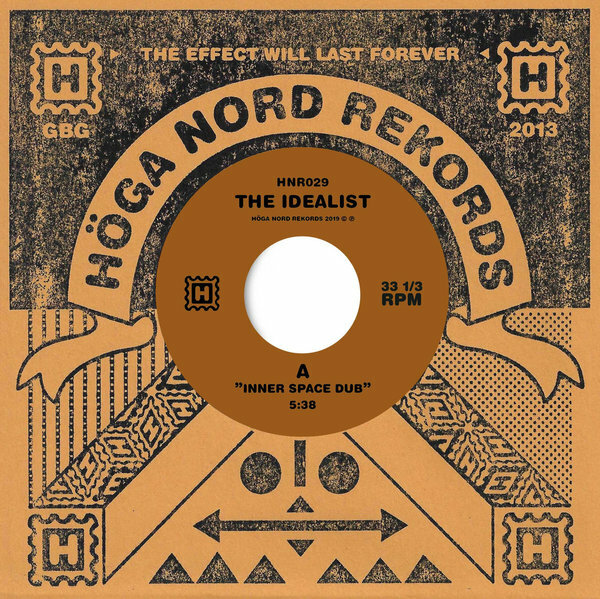 Biblical dub rudeness from Joachim Nordwall as The iDEALIST, featuring guest vocal by the infamous Genesis P-Orridge. 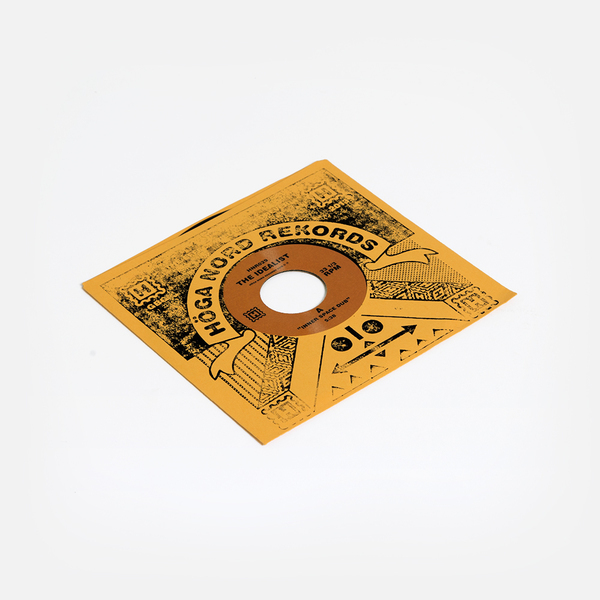 Perfect partner to the new 7”s on iDEAL’s Dub On Arrival label! 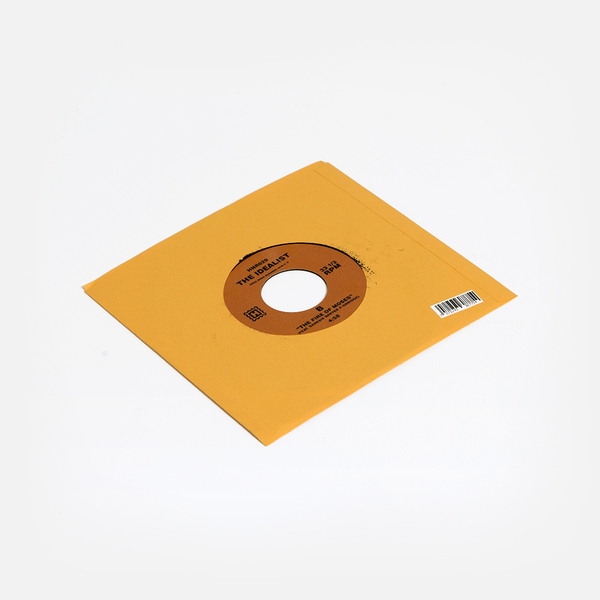 Following the percussive focus of his ace ‘E235’ CD of collaborations for Entr’acte, the Swedish scene lynchpin stokes wood-fired drum machines with dread chat, lazer zaps and cold, plangent bass bleeps in the A-side’s ‘Inner Space Dub’, while the B-side stumbles down a starker corridor of distended LFO tweaks and diffused drums hingeing around Genesis’ vocal mantra, “she fell into an eclipsed darkness” that could have happily (never) ended in a locked groove.